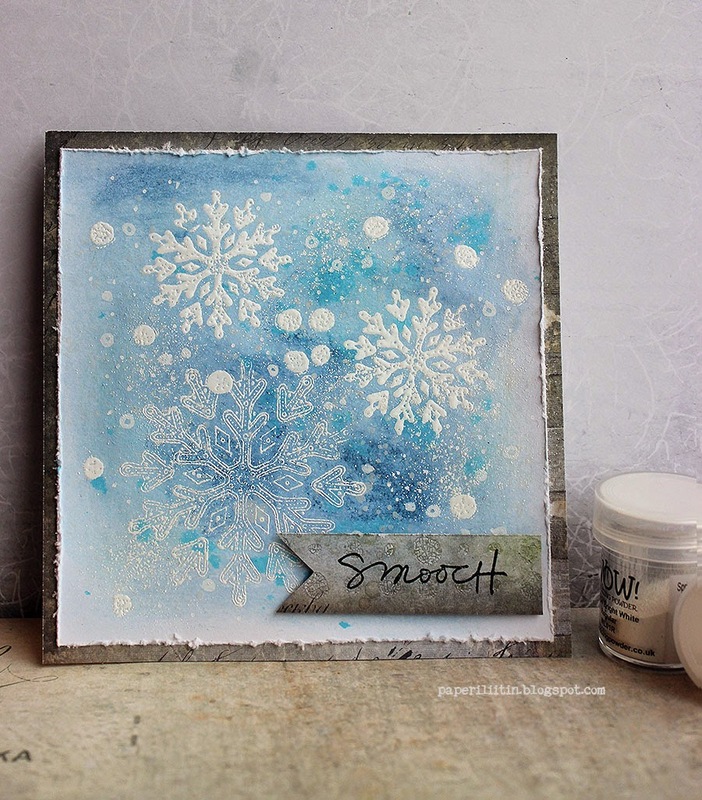 Welcome to the December Challenge! 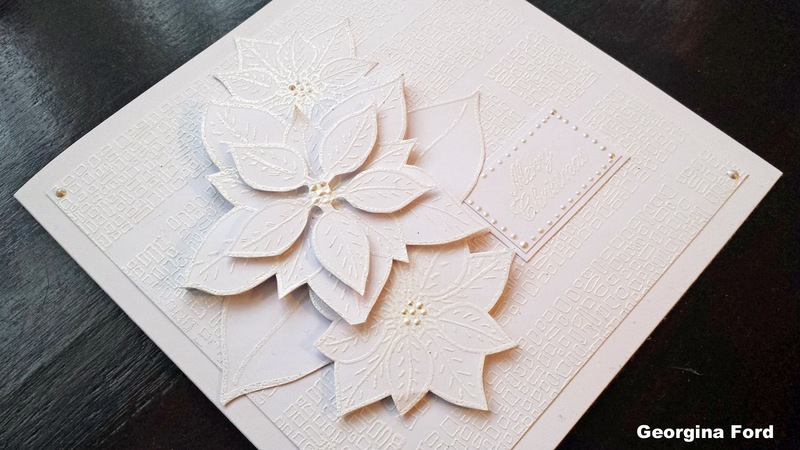 We were all very impressed with the entries for the November Challenge,we loved seeing all those ingenious ways of turning a regular stamp into something Christmassy...you're all very clever, you know! 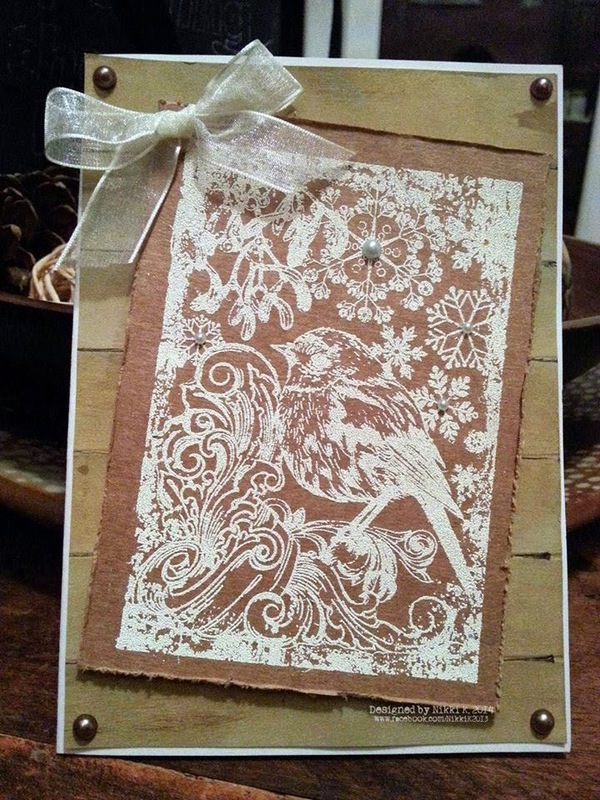 You can stamp away to your hearts content, using white ink, gesso or white paint. 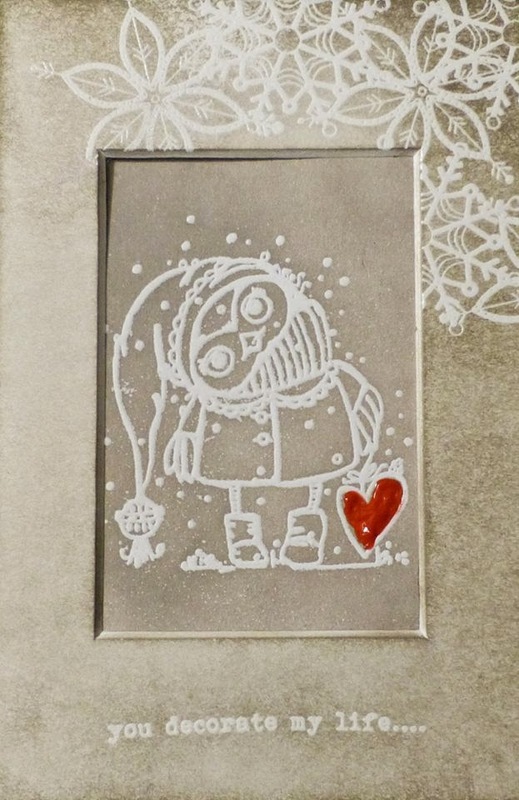 You can even stamp an image and then emboss with white powder if you fancy! To be clear, you CAN stamp in other colours too, but we need to see some parts of your project have clearly been stamped in white! The DT have excelled themselves (again!) and come up with some fabulous ideas for you to share, but before the eye candy, there is the not-so-small matter of the prizes! 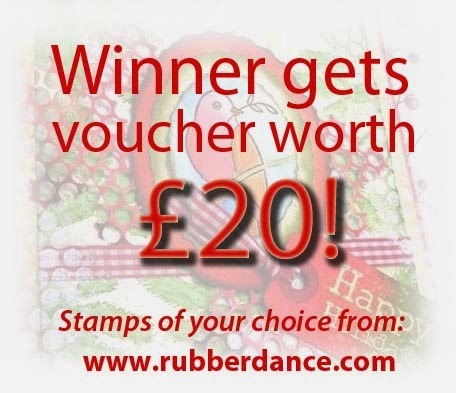 Rubber Dance carry an amazing range of wonderful stamps, you really need to check them out if you haven't already! 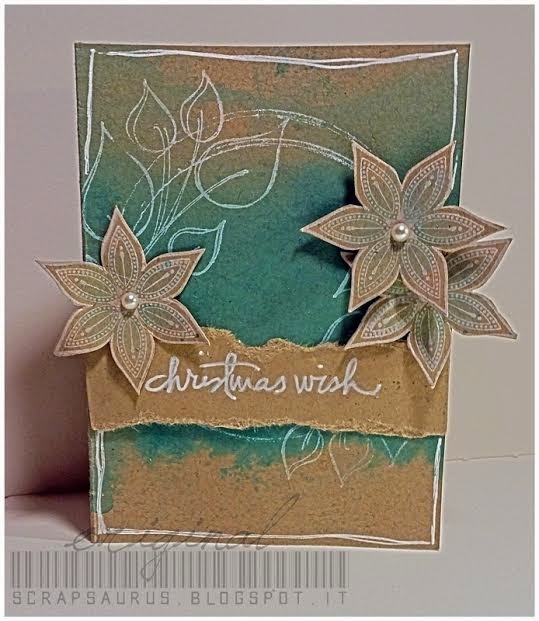 I can see this could be tricky, there are so many fabulous stamps to choose from! 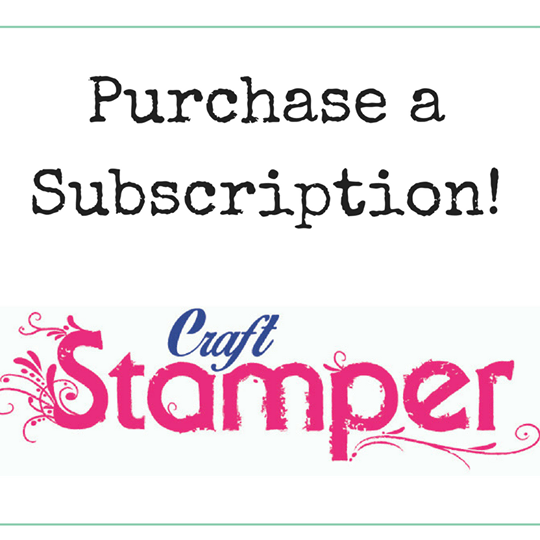 PLUS:The Design Team will have a look at all your gorgeous work, and choose their Top Three..... and the overall Winner will get published in Craft Stamper magazine! 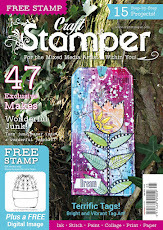 Yes, the winning entry will appear in the UK's number one stamping magazine! AND: The Challenge winner will be offered a Guest Designer spot for an upcoming challenge! Oh yes, the eye candy! 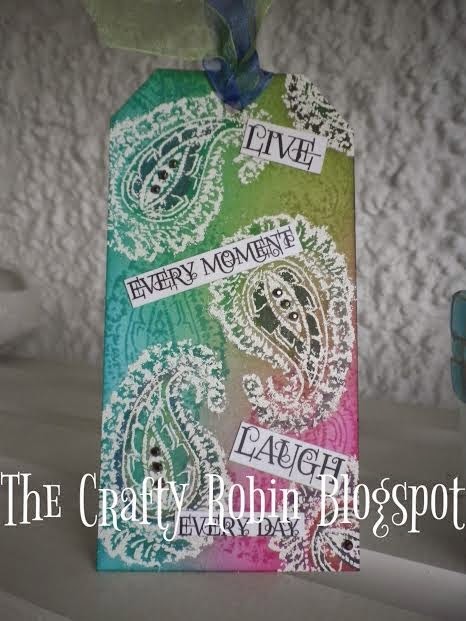 If you click on each artists name, it will take you to their blogs where there may well be more pictures and instructions for these gorgeous creations! WOW! Now that's what I call eye candy! 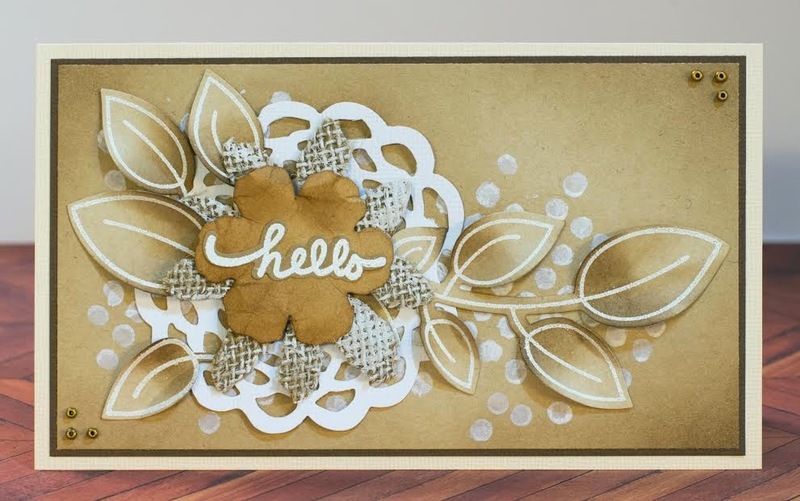 We can't wait to see all your white stamping creations! All the Challenge guidelines are now over on the right hand sidebar, please have a quick read before entering, we would hate for your project to be ineligible to win the prize! As we're nearing Christmas, the challenge will run a little longer than usual, with the closing date in January. 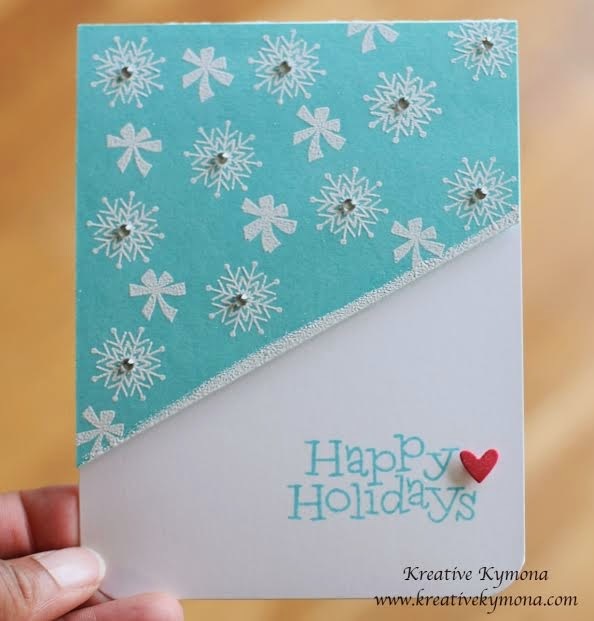 Plenty of time to get stamping! I'm really happy sponsor the challenge this month, and what a fun one it will be!! 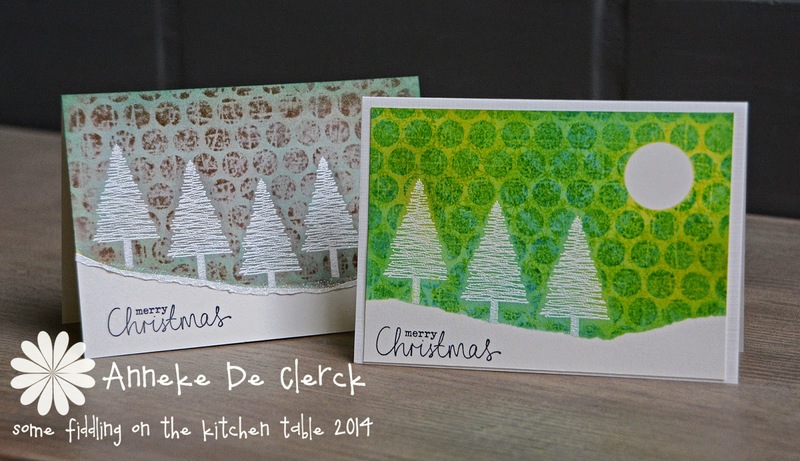 Absolutely gorgeous cards made by the DT. I can't wait to see all the entries!! What a great challenge! As usual the design team projects are stunning and very inspiring. absolutely nailed this one. 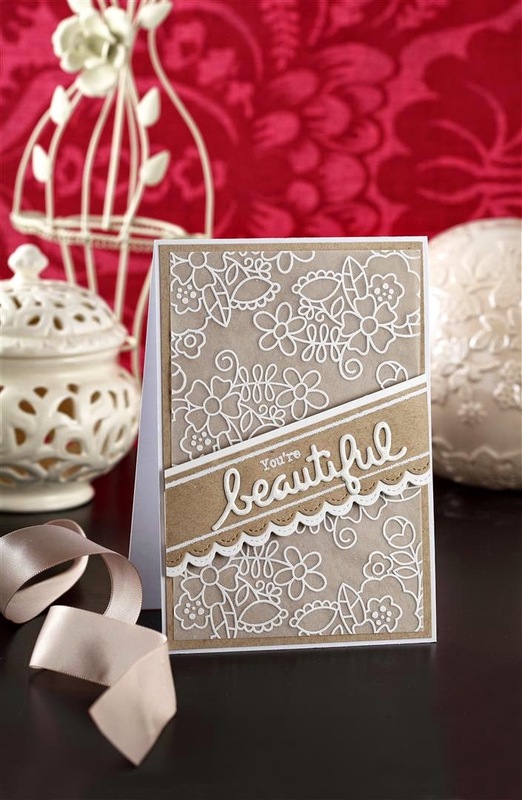 Gorgeous makes! Great "makes" from the Team! LOVE this challenge, thanks for the inspiration, I'm in too! What a great challenge! 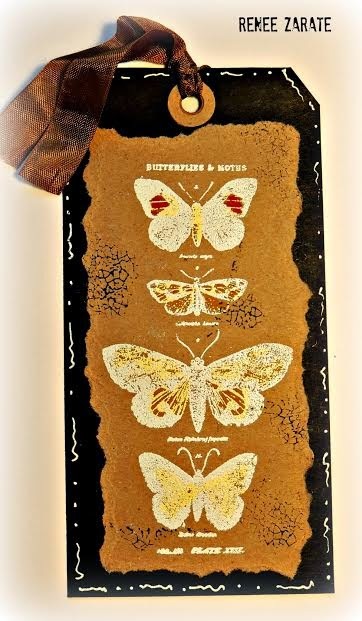 Love the theme and the inspirations! A special thanks to Kymona Tracey ;-)! Linked up a second card - hope you don't mind. Happy New year to all you Ladies! Calling out for reader submissions! A peek at what's coming up in our February issue! Submit your work for July's Ready, Set, Stamp! Submit your work for June's Ready, Set, Stamp! Submit your work for May's Ready, Set, Stamp!